From it's attractive lobby, complete with snack bar, to its professionally equipped stage, The Oxnard Performing Arts Center Auditorium is designed with you in mind. 1604 angled, luxuriously upholstered orchestra and balcony seats provide an unobstructed line of sight to the stage, making this venue ideal for concerts, ballets, musicals, pageants, conventions, lectures, films, variety shows and many other events. Have your special event with us! 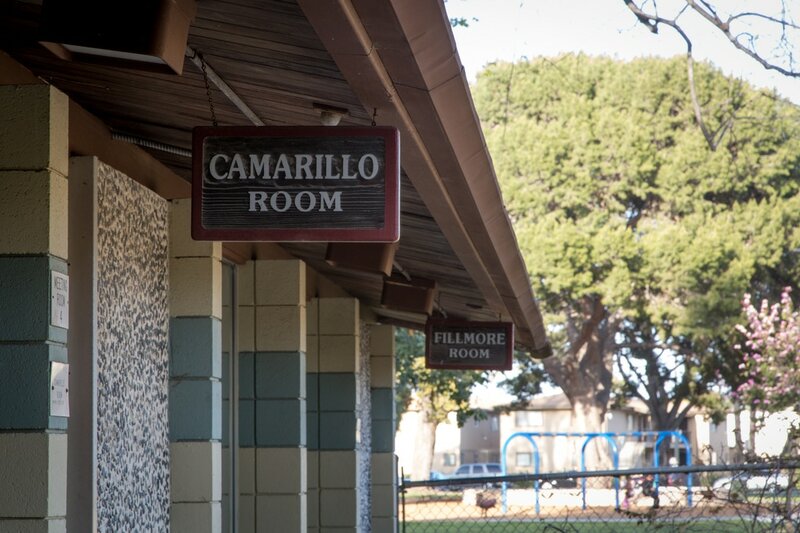 The Oxnard and Ventura rooms are the perfect locations for your one-of-a-kind, special event. 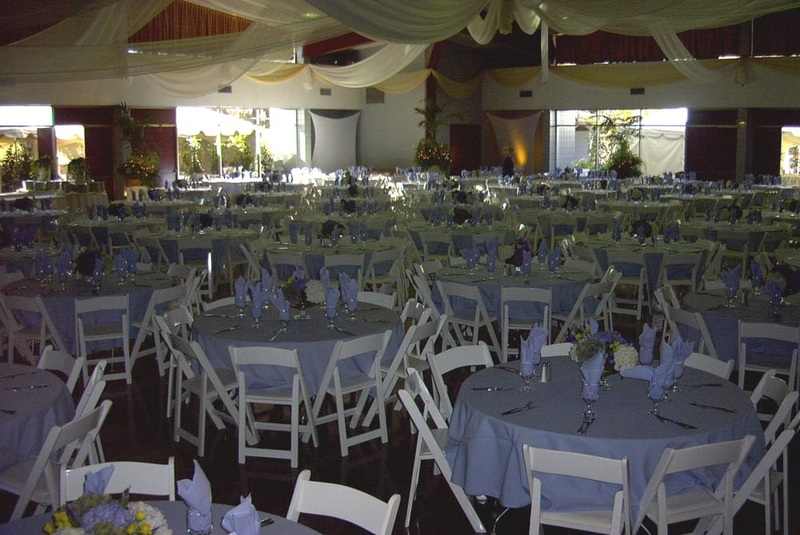 With dining capacities of 250 and 500 attendees, these banquet rooms and their complimentary outdoor patio areas are spacious and well suited to the needs of your party, wedding, shower or formal dinner. Work with one of our preferred caterers in creating a memory that will last your guests a lifetime. Whether you are teaching a class, holding a community meeting, or learning to paint, the meeting rooms at the PACC are the perfect place to learn a new skill, or pursue the project you have always dreamed of. With five meeting rooms to choose from, the PACC has the perfect accommodations to meet the needs of any organization, large and small.